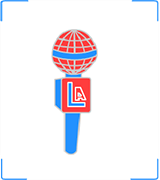 tHis Guide wi11 be uPdatED wITH all the greAte5t pARrtieS AND enTERtainmeNT we have 1n the LA ARea F0r y0Ur plea5ure. 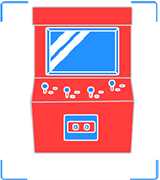 B00-kmark iT, 5o Y0u caN c0me BaCK and CheCK it 0ut later. 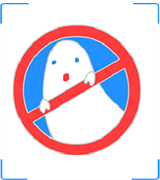 This is the guide for all things to scare you this Halloween for parties and entertainment. 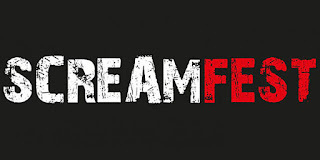 Entertainment includes the horror movies and film fests you"ll be able to see. 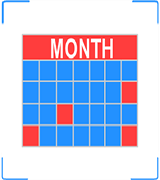 We"ll add more and more as we get closer to the big 31st on the calendar. "This year’s Hallowe’en Spooktacular will be the last show run in the original Bob Baker Marionette Theater. 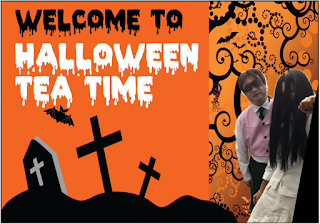 Our Hallowe’en Spooktacular is a family friendly and terrifyingly fun hour-long revue show done in traditional Bob Baker “theater in the round” style. Over one hundred spirited puppets rally together to unearth everything on strings; from the xylo- bone playing ghouls, to the soulful laments of Dracula and Vampira and a bone rattling soiree of glow-in-the-dark skeletons, flitting the night away in their secret moonlit Cabaret. 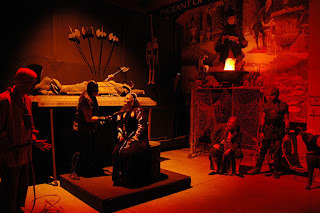 Bob Baker’s Hallowe’en Spooktacular is sure to whisk you away to “the place where imagination dwells” - and sometimes, lurks..."
"For the past few years, horror and Halloween enthusiasts near and far have traveled to meet where all kindred spirits may lie. 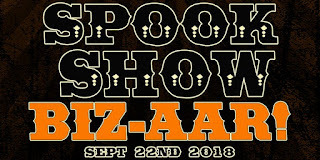 This gathering of haunting is known as the “Spook Show”, an annual event conjured up by the Halloween Club. 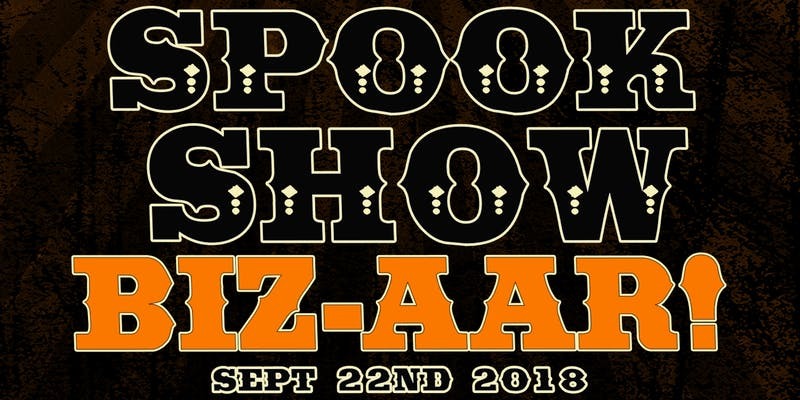 Spook Show started with a simple mission: facilitate an outdoor-gathering where local Southern Californian businesses and fellow enthusiasts may come share their penchant for the macabre and support the local community"
Please Arrive 15 minutes Prior to Showtime to Check-In. 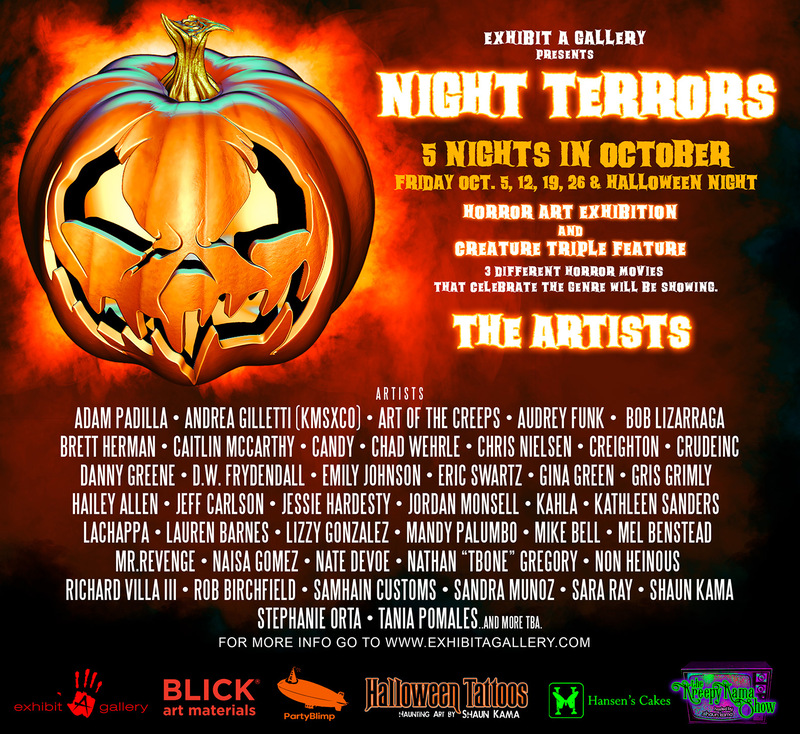 Come to Exhibit A Gallery for tricks and treats this October for "Night Terrors" our horror themed art show and Creature Feature. On display will be over 100 pieces of Horror inspired art of pumpkins, goblins, vampires, ghosts, ghouls and more from some of the most renowned artists in the horror art industry. 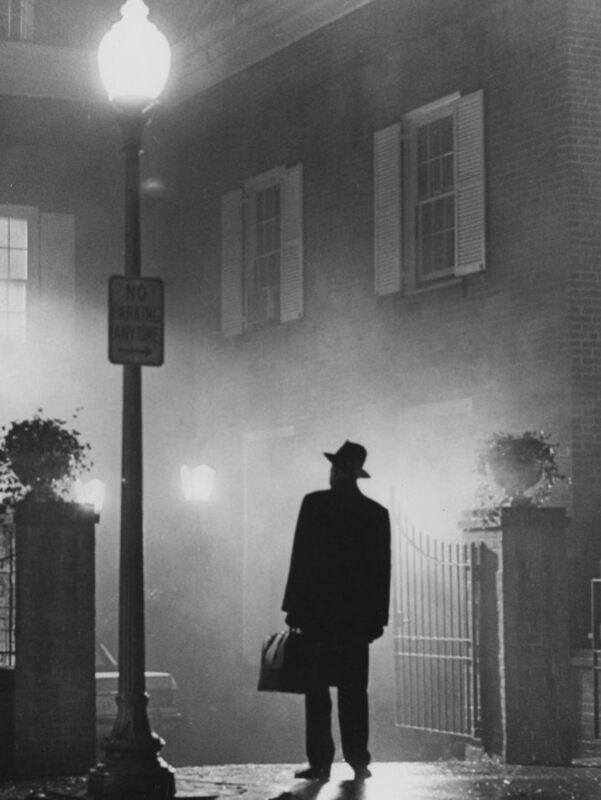 Every Friday Night in October, including Halloween Night, we'll be projecting some of the most iconic and cult classic horror movies of all time. The reception will begin each night at 6pm to 7:30pm. 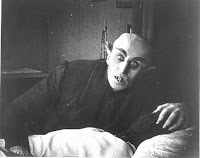 The lights will dim and three horror classics will begin showing until midnight. Art will be available for purchase throughout the evening. 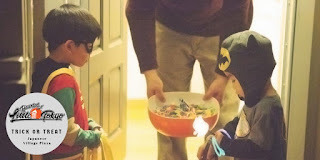 First 25 people will receive trick or treat bags in which 5 will contain treats and all other tricks. 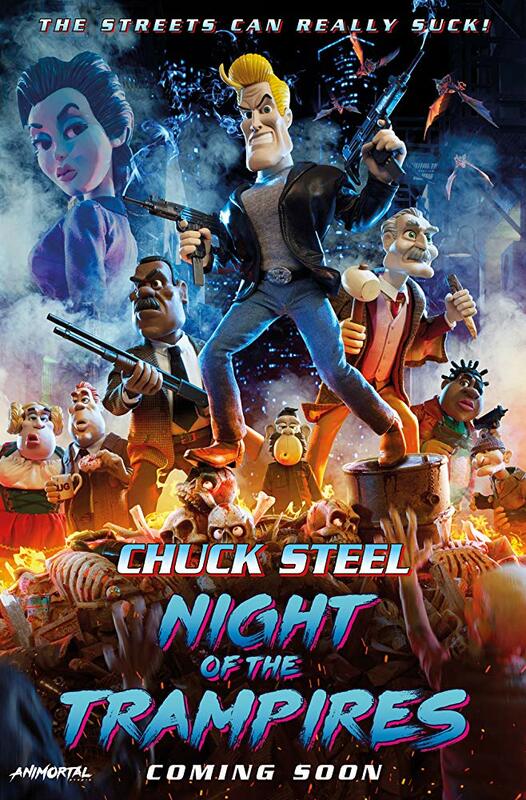 Complimentary concession stand filled with popcorn, candy, and drinks will be available to guests. "SILENCE! The Musical is a bawdy tribute to the iconic film "The Silence of the Lambs". Rookie FBI agent Clarice Starling matches wits with brilliant but insane cannibal, Dr. Hannibal Lecter, to catch serial killer Buffalo Bill. 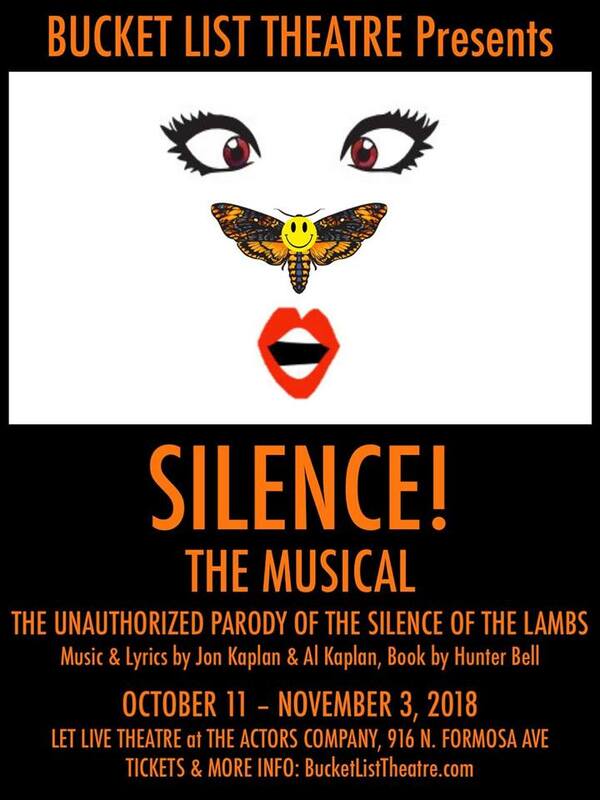 This laugh-out-loud naughty satire features a chorus of singing and dancing lambs, Buffalo Bill gleefully dancing a hoedown while kidnapping hapless Catherine Martin and even Dr. Lecter singing about the life he’d like to lead outside the prison walls." 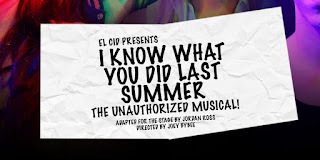 I Know What You Did Last Summer: The Unauthorized Musical! Return to the cruel summer of 1997. In Southport, North Carolina back when Julie, Ray, Helen and Barry were out having fun, drinking, partying, running people over, and getting away with murder. But, when it becomes clear the truth is no longer six feet under, the friends quickly realize that it’s not over until The Fisherman sings. Literally. 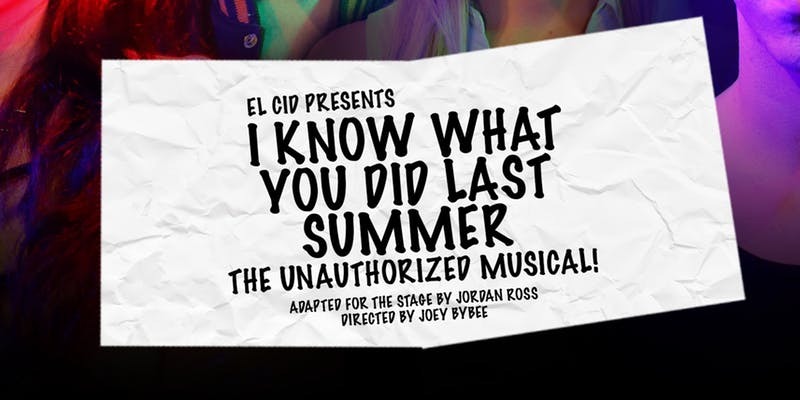 Set to a playlist of 90s B-sides from Eve 6, Eagle-Eye Cherry, Third Eye Blind, The Verve Pipe, and more, #IKnowMusical is bound to have you singing and screaming your heart out. And, yes, Julie obviously sings Jennifer Love Hewitt’s How Do I Deal as heard on the sequel soundtrack. 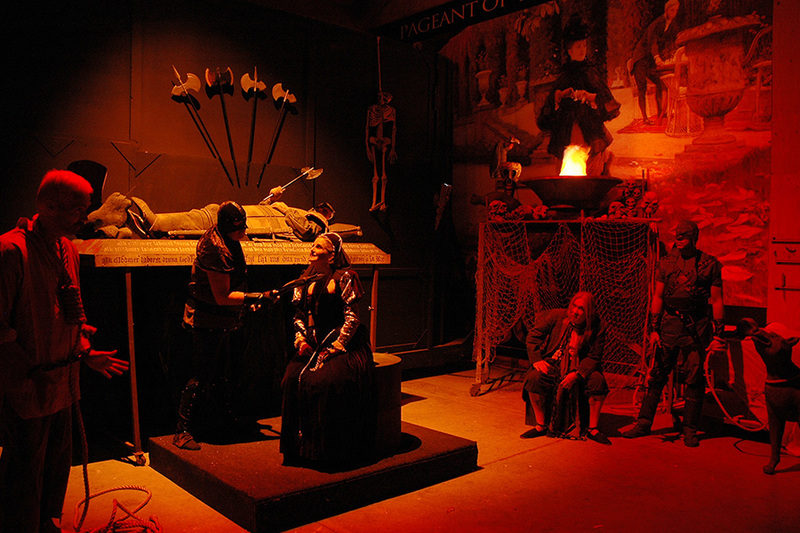 "Nights of the Jack is a Halloween Jack O’ Lantern experience tailored for all ages. Our show will feature thousands of hand-carved, illuminated pumpkins, situated throughout our stunning property at King Gillette Ranch in Calabasas, CA. 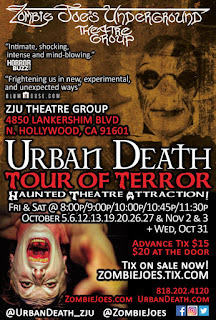 This year, allow your family and friends to experience the Halloween season like never before!" 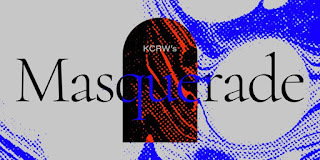 Come out at the Witching Hour (or, in this case, the hour before) to scream yourself dead with laughter along with all of your favorite performers and talents. Spooky sketches, ghost stories, and very scary special surprises...This is the ultimate Halloween show, for and by fans of horror. You'll die if you miss it! 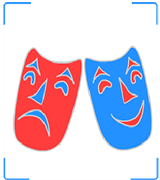 The Terrors presents two Improvised One Act plays.One set in the past, Classic Gothic Horror. One set in the future, Science Fiction Horror. "Witness Susan Hill’s acclaimed ghost story that has kept London’s West End on the edge of its seat for the past 28 years! 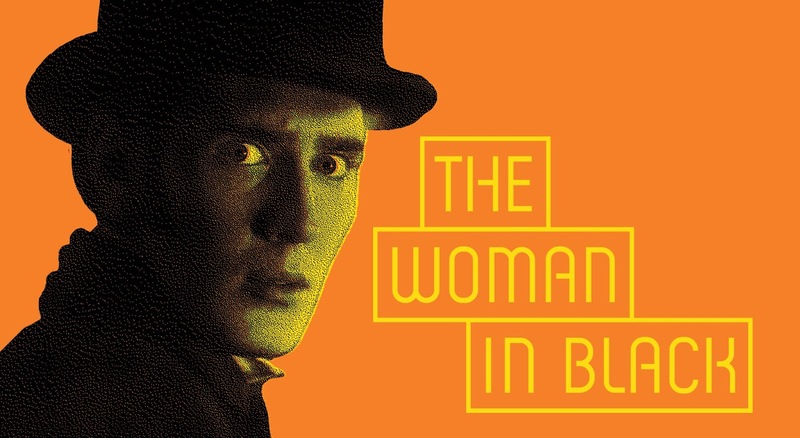 A man obsessed, believing his family has been cursed by a ghostly woman in black, tells his terrifying story to exorcise the fear that grips his soul." "Zombies, witches and Sadakos of night! 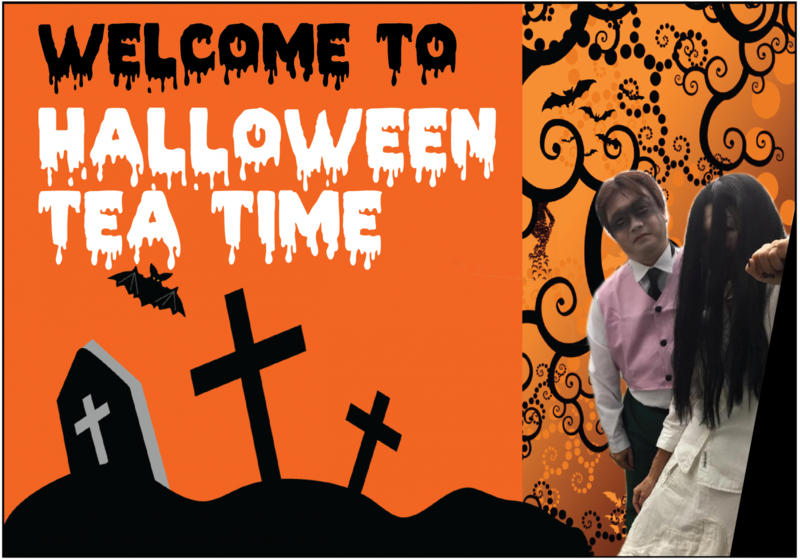 Put your Halloween costume on and join our Halloween themed conversation café, Tea Time! 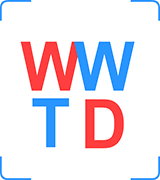 You will enjoy Japanese snacks and tea while you chat with native Japanese speakers. 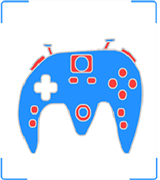 All levels welcome! 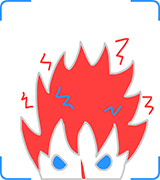 Japanese language experience is not necessary." A new crazy show happening two nights in LA. 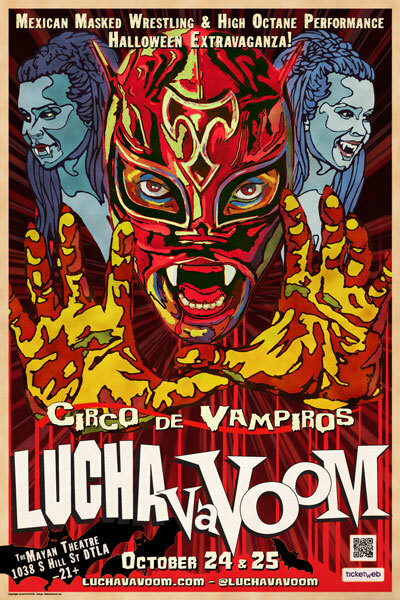 Expect luchadors, laughs and Halloween violence. 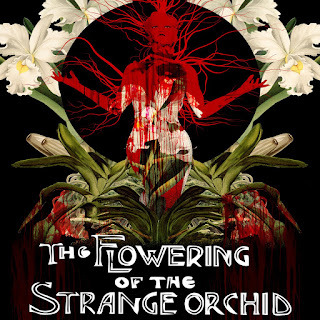 Disco Dining Club & The Grim Wreather Present: The Flowering of the Strange Orchid. A 3-night, botanical horror dinner party. 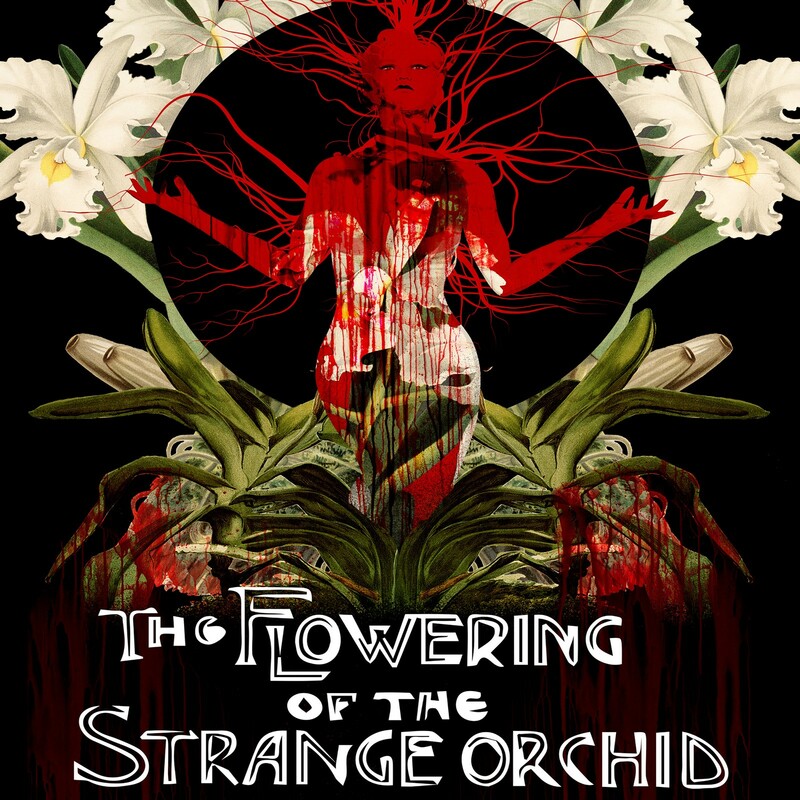 Exploring the symbiotic relationship between man and flower, The Flowering Of The Strange Orchid's uniquely decadent interpretation of Halloween dares to elevate the Fall season. This is your favorite holiday...exaggerated with all the opulence, grandeur and hedonism of any Disco Dining Club soiree. * Haunted house opens promptly at 7 p.m.: don’t be late — people will be dying to get in. 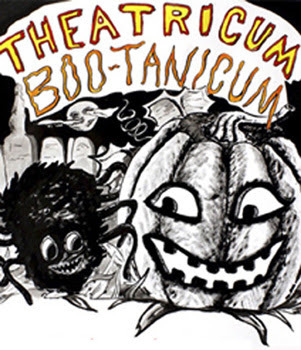 Theatricum BOO-tanicum — Will Geer’s Theatricum Botanicum transforms into the haunted BOO-tanicum with the company’s 8th annual Halloween extravaganza, highlighted by its unique and infamous haunted house. 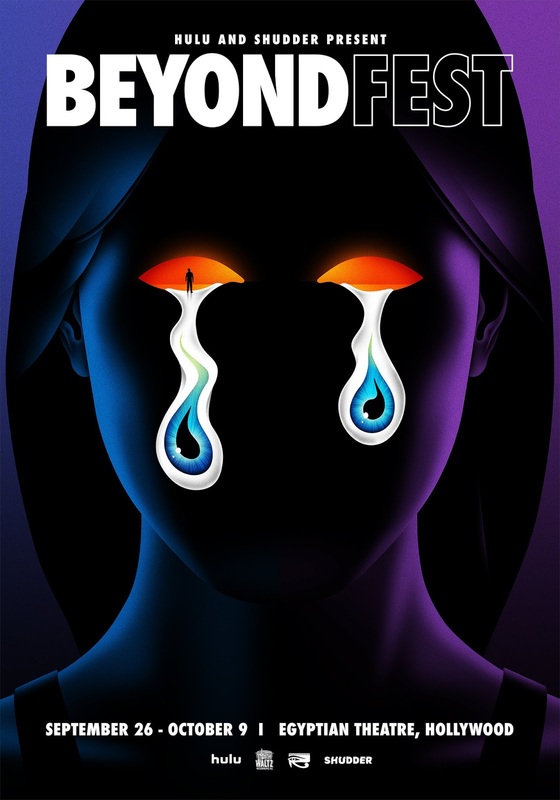 Enjoy the tricks and treats of the season on the wooded grounds with a host of enticements including ghost stories, game booths, festive food and libations, performances by Creative PlayGround, Peter Alsop, comedy improv group Off the Grid; and more. Beware of zombie thespians! Come on down… if you dare. The witches of Hocus Pocus present Never Before seen/Deleted Scenes from never-aired Halloween Specials. 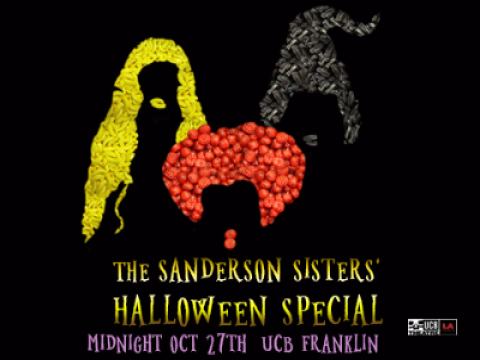 That's right, the Sanderson sisters are back and have enchanted a television to show them original Halloween scenes from their favorite movies and tv shows. Featuring Binx the Cat: in a cage. "Menace lurks behind every shadow in a remote village filled with secrets. Our annual Halloween mash-up of opera and cinema returns to the spectacular Theatre at Ace Hotel with filmmaker Carl Theodor Dreyer’s surreal 1932 masterwork, one of the most unsettling vampire movies ever made. 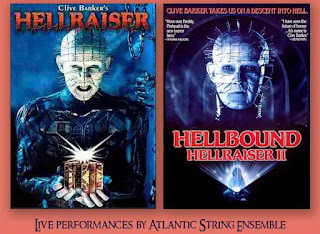 Composer Joby Talbot creates a compelling new score for chamber orchestra and singers, performed live with a rare screening of this cinematic gem, underestimated for decades but now regarded as an important landmark of the horror genre." Another crazy huge section of films, be careful they may sell out fast. "Just in time to kick off the Halloween season, five HD digitally remastered cult horror classics--as voted online by fans--will be coming to the big screen as part of the “Bloody Disgusting Presents Retro Nightmares” Cinema Series this fall: The House on Sorority Row (in theaters Thursday, September 27th), Amityville: The Evil Escapes & Amityville: It’s About Time – Double Feature Event (Thursday, October 4th), Sweet Sixteen & The Convent – Double Feature Event (Thursday, October 11th)." 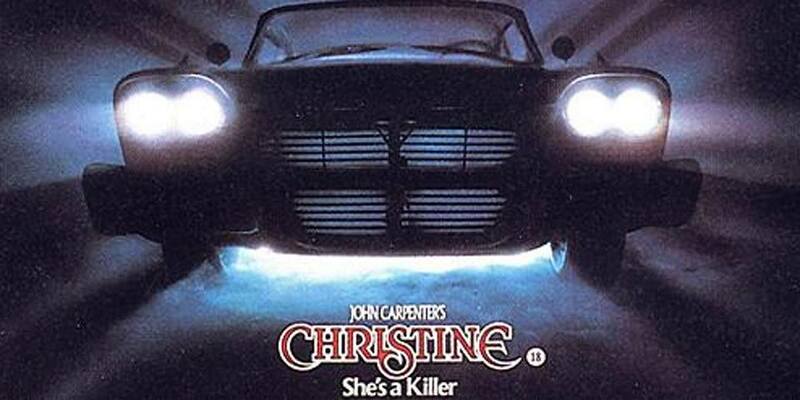 CHRISTINE 35th Anniversary midnight horror screening! "Join us for the 35th Anniversary of the horror classic CHRISTINE! 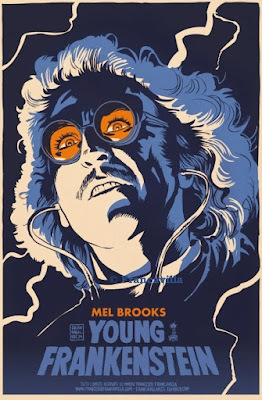 Share with friends and other horror enthusiasts and check out this Carpenter classic! Only 150 seats available!" 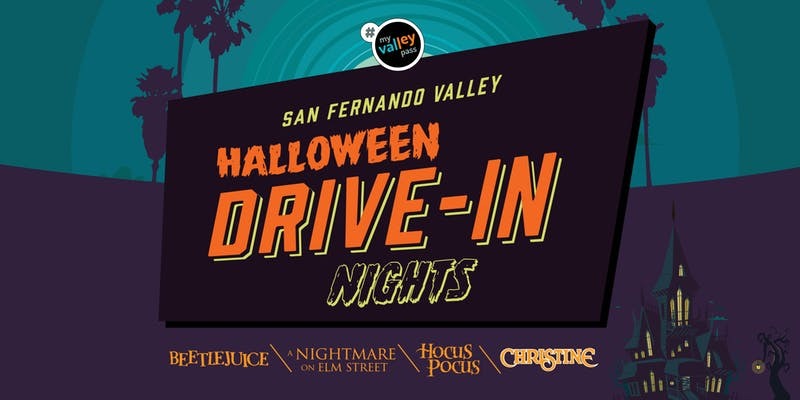 "Get ready for Halloween with a unique film series curated by ArcLight Cinemas. 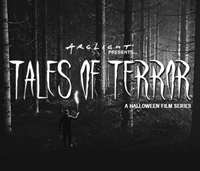 Up next, ArcLight Presents… Tales of Terror brings horror, supernatural and classic monster films. 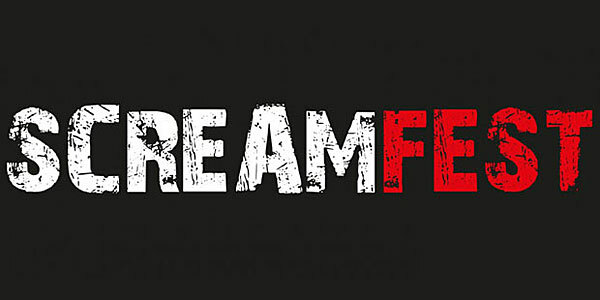 "Shriekfest is celebrating 18 years in Los Angeles! 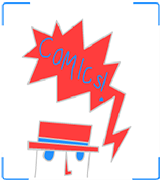 We will have parties, screenings, more parties, and more screenings! " A foreign horror movie every Thursday this October. A small film festival that packs a punch. A lot of the slaes of tickets goes to fight breast cancer. No, we're not making this stuff up. 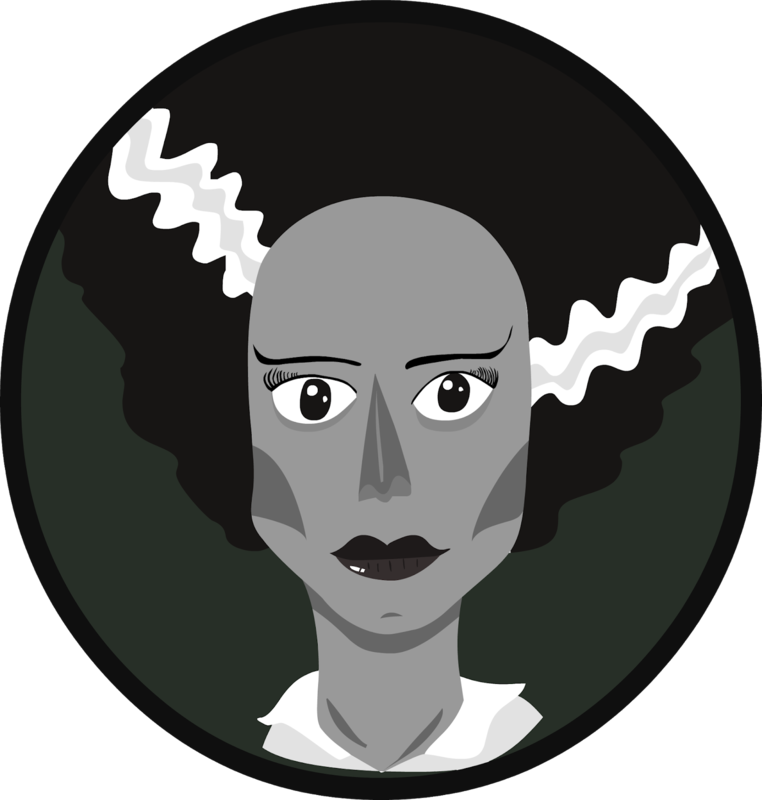 Special events include a SCREAM QUEEN-ATHON, featuring 9 of the best Scream Queens and horror actresses in the business. 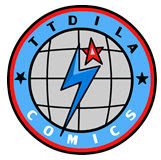 6801 Hollywood Blvd. Hollywood, CA 90028. 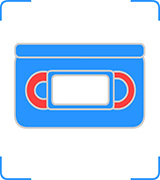 Individual film tickets are $11.00 each. 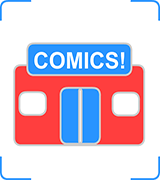 Open 24 Hours a story a bout a girl just started working the night shift at a gas station mini-mart when her murderous psycho killer ex-boyfriend comes back from the dead. 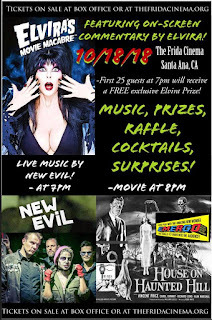 And special 20th Anniversary screening of Bride of Chucky. There's just so many more to choose from! 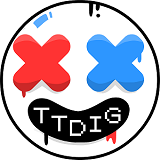 We could just die! Two night, two double features. 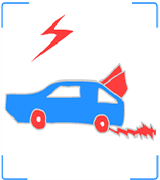 Watch some horror movies i your car like they did way back in the 50's. "This Halloween season Laemmle Theatres and the Anniversary Classics Series present a 65th anniversary screening of the 1953 horror thriller House of Wax, starring horror-meister Vincent Price, in 3-D. 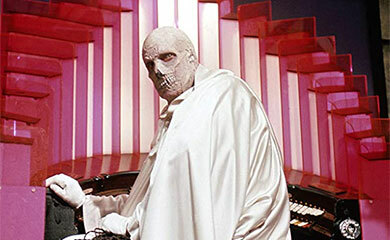 The film was a remake of Warner Bros.’ Mystery of the Wax Museum (1933) with the added sensation of three-dimensional technology. 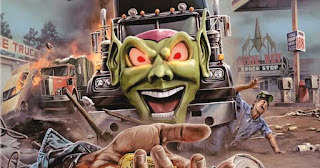 This version is noteworthy for its creative use of 3-D and emphasis on storytelling over gimmicks." 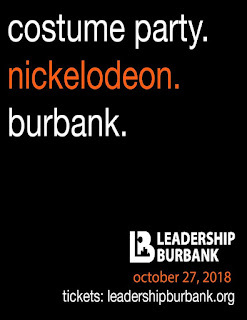 "A Scrumdiddlyumptious Halloween Costume Ball! The Los Angeles Theatre becomes a candy palace full of luscious treats and lavish wonders, spun sugar figurines, and our very own chocolate factory in honor of Willy Wonka! 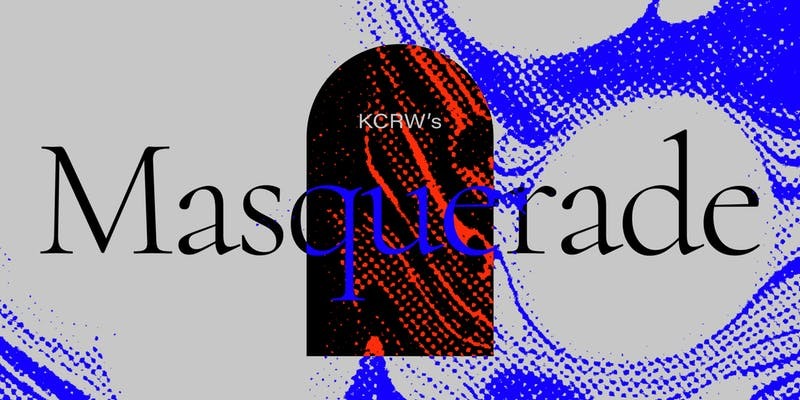 Live music, a DJ dance party and sumptuous sights bring a sugar rush to downtown Los Angeles with tricks and treats around every corner. Wild photo moments abound as Cinespia transforms this beautiful movie palace into a fantasy wonderland. Full bars on every level, a custom photobooth and special surprises will make this a Halloween bash to remember. 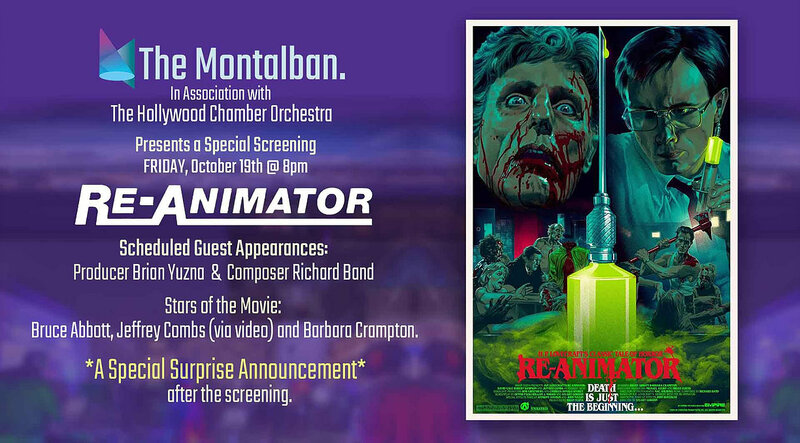 Fabulous prizes await the winner of our costume contest so get creative"
Lucio Fulci's ZOMBIE plays at midnight on October 19! 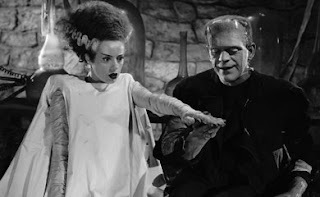 Digitally remastered from the original negative and completely uncut! 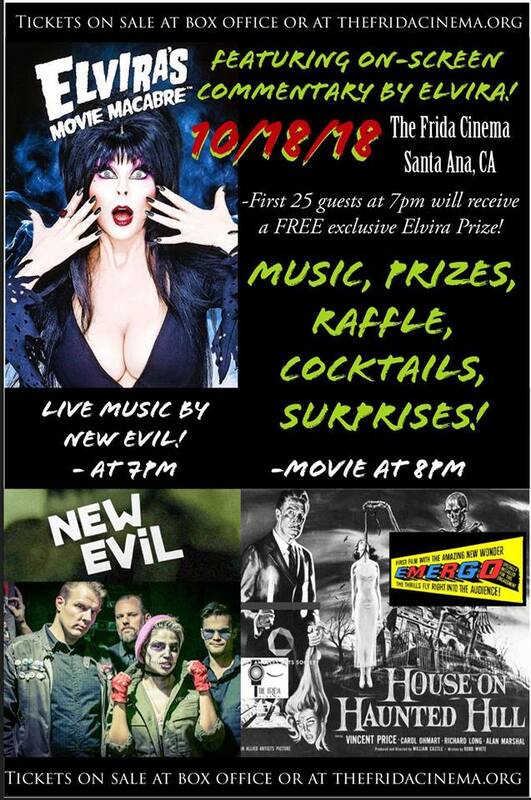 "At 8pm, sit back with your favorite horror movie snack treats as we present the classic ELVIRA'S MOVIE MACABRE, starring the “Mistress of the Dark” on screen, as she takes on William Castle’s 1959 classic chiller THE HOUSE ON HAUNTED HILL! 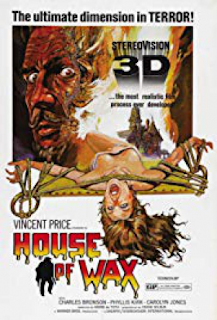 The movie features none other than horror icon Vincent Prince at his ghoulish best, along with the film’s iconic EMERGO wonder effect!" 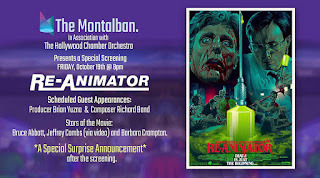 The Montalbán & The Hollywood Chamber Orchestra present: RE-ANIMATOR screening with special guest Q&A. That’s right, the film with a live orchestra. 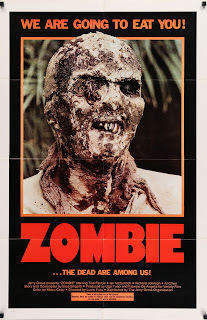 "We know that you want a powerhouse 12-hour session of ‘80s horror franchise sequels projected from nothing but rare film prints -- because we do too. 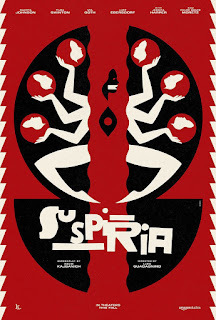 Join splatterpunks Secret Sixteen, Friday Night Frights, The Mall and The Voyager Institute as they unlock a celluloid sarcophagus of terrifying beauty. These horror sagas are our beloved folklore...so let’s get down with six high-energy installments where a beloved franchise hit its peak, or got rrrrrrrreal loose in the best way possible. 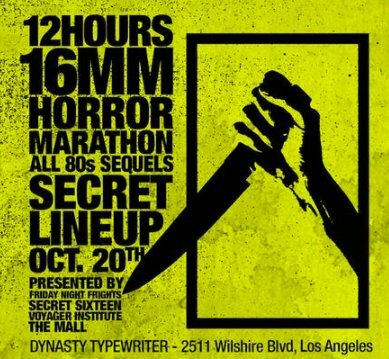 The Secret Sixteen mission: to project horror/cult rarities exclusively from the portable, wonderous 16mm format. 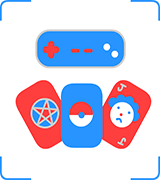 Hints are dropped, but titles are never revealed until they unspool onscreen." 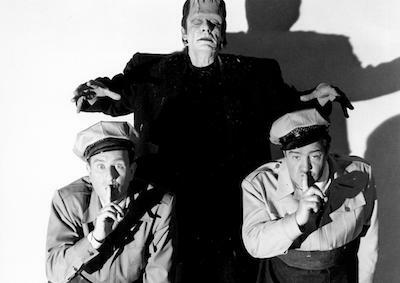 Abbott and Costello face the world’s most notorious monsters in this gleeful spoof of Universal’s own classic horror movie franchises. The comic duo star as hapless delivery men unwittingly transporting the bodies of Dracula, Frankenstein and the Wolf Man, but end up delivering old-fashioned scares with hilarious antics. "In honor of the film’s 45th anniversary, the Academy will host a celebratory screening of the director’s cut, featuring an onstage discussion with director William Friedkin and actress Ellen Burstyn." Tickets on sale at 10 a.m. on October 4th. 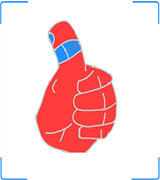 We highly recommend it. We'll try and get a review out for it, but it's best going in knowing it's incredibly dumb with no subtlety to the soft-core lesbianism. They're “creepy and they're kooky, mysterious and spooky, they're all together ooky,” they’re the Rooftop Cinema Club October screening schedule! LEVEL will be hosting ‘Horror Week’ beginning on October 25th with What We Do In The Shadows, Silence of the Lambs (October 26), Poltergeist (October 27), Alien, (October 30), and ending the week with The Texas Chain Saw Massacre, which will be sure to help you sleep at night. 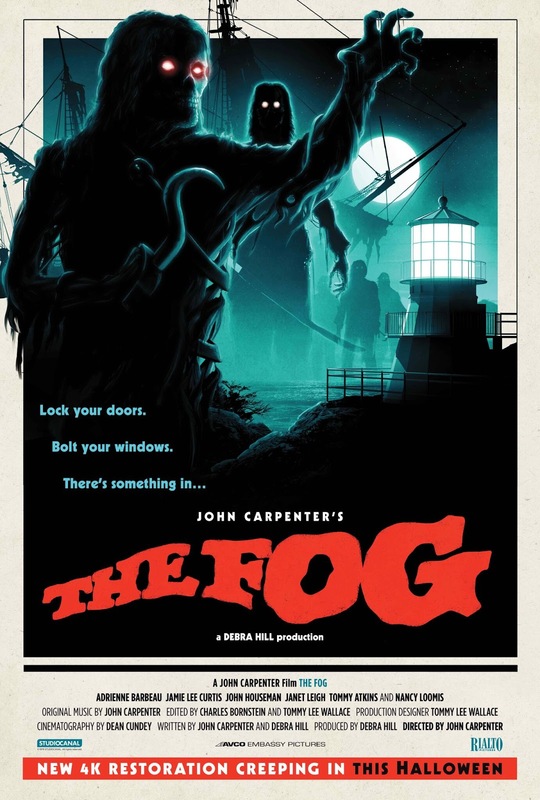 The Fog wafts back into theaters in late October. 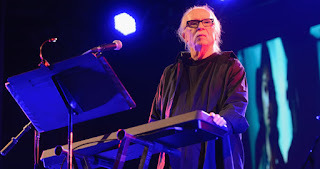 John Carpenter’s first post-Halloween venture into the H.P. Lovecraft-inspired, apocalyptic vein that he would continue to mine in films like The Thing (1982) and Prince of Darkness (1987), THE FOG depicts the seaside California town of Antonio Bay in the grips of an ancient curse and a creeping mist. Drenched in malevolent atmosphere and packing an ensemble cast. 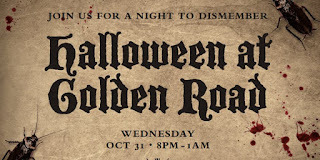 One of our favorite events for Halloween season. And this year it's the special 13 version of the thon that keeps you up all night. "Spend all night at the Aero Theatre’s 13th annual Horrorthon! 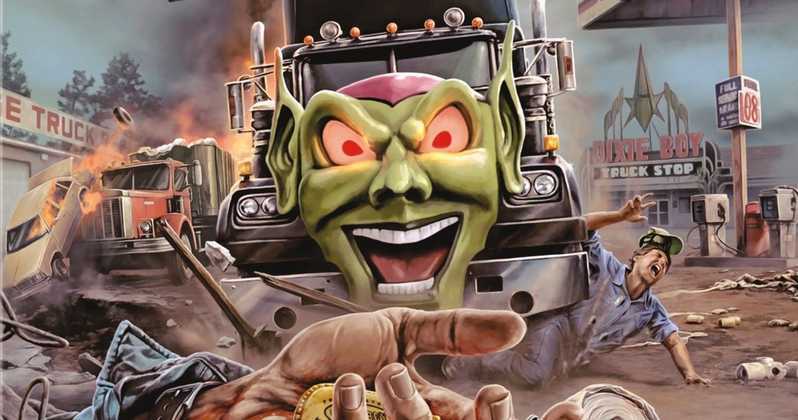 Complete with between-film free food, giveaways, trailers and crazy shorts, this movie marathon feels like rowdiest and most bizarre sleepover you’ll ever attend. 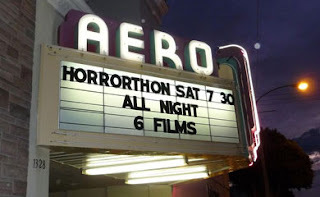 Expect special appearances by the beloved Corn Gorn and his bride, Frost Nixon, Wizard Policeman, George Washingmachine and more from the Horrorthon canon. 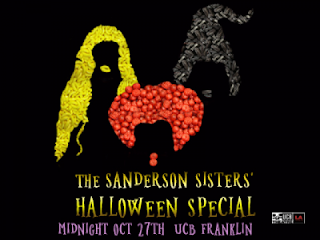 Be prepared to be showered with candy from Randy and DVDs at random. Pack your pillows and survival kits and don’t be shy…the louder you scream, the better your chances of being crowned Mister Horrorthon 2018. Oh, and did we mention stack upon stacks of free pizza and Monster drinks?" 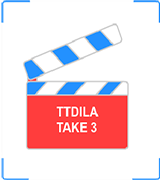 With Director Luca Guadagnino & Actors Tilda Swinton and Dakota Johnson. ArcLight Cinemas is excited to announce two Q&As for the upcoming film - Suspiria. 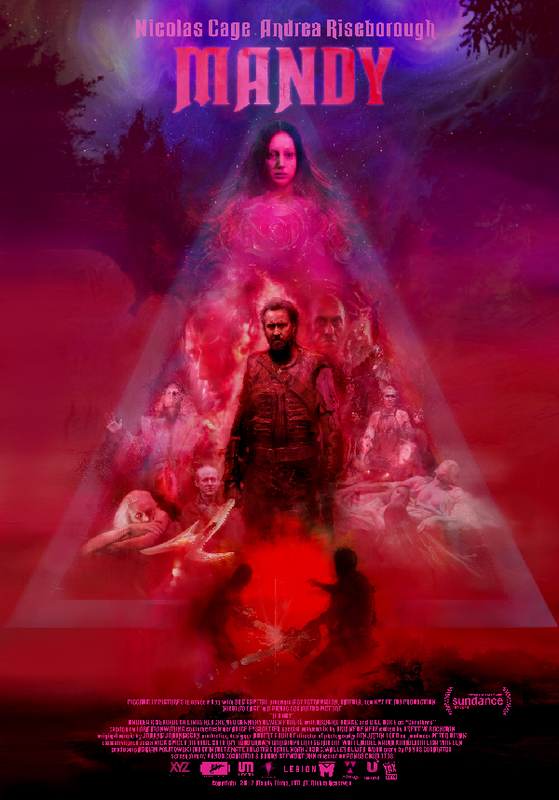 ArcLight Hollywood will host the Q&As on Saturday 10/27 after the 6:00pm & 6:30pm shows. A darkness swirls at the center of a world-renowned dance company, one that will engulf the artistic director, an ambitious young dancer, and a grieving psychotherapist. Reserve now! Simply, a classic that started the genre of slasher films. 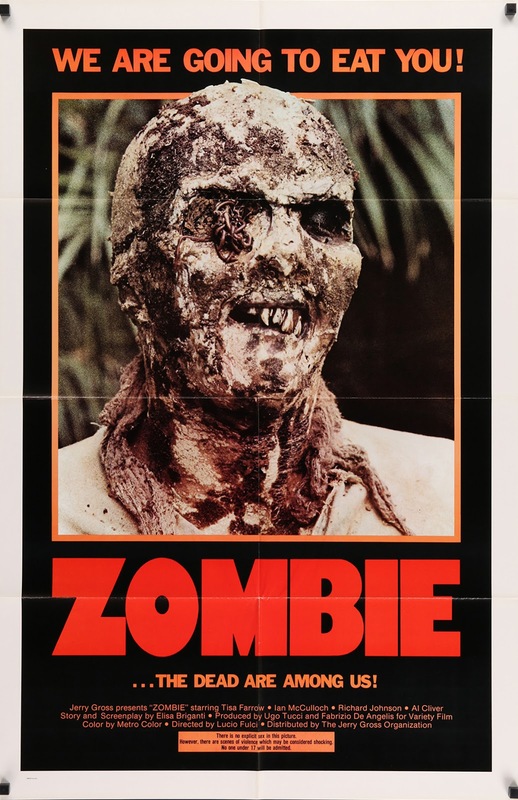 "This release features a RESTORED and REMASTERED digital print supervised by cinematographer Dean Cundey. 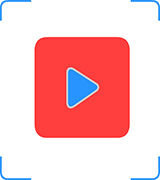 A psychotic murderer, institutionalized since childhood for the murder of his sister, escapes and stalks a bookish adolescent girl and her friends while his doctor chases him through the streets." 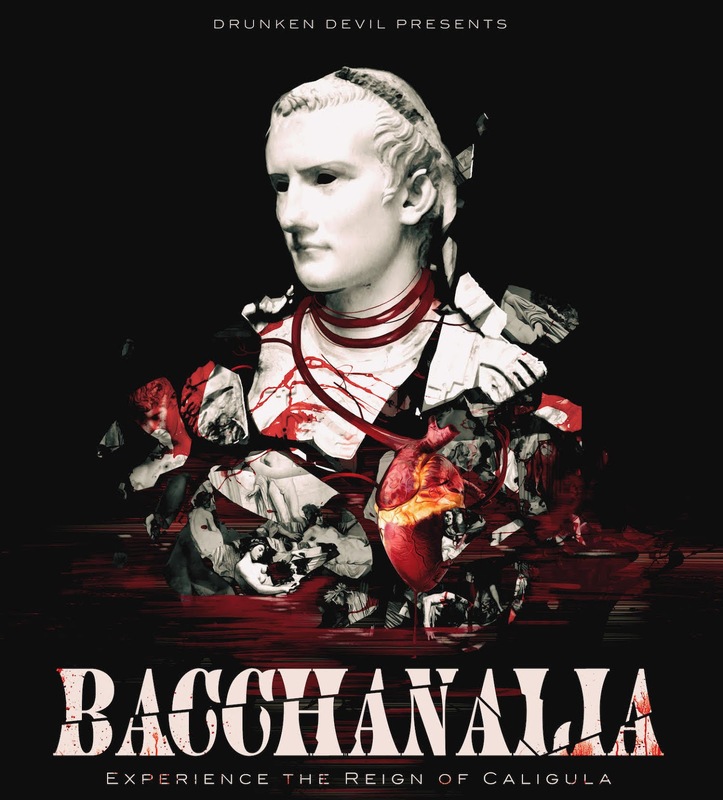 "Halloween, experience the reign of one of the most infamous emperors in Roman history, Caligula, as you enjoy a wild party in his gleefully deranged and degenerate court.As you sip on libations, an immersive theatrical narrative unfolds around you. 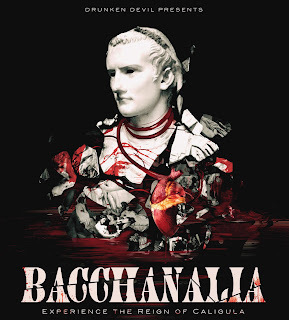 Choose your own path as you interact with various members of Caligula's court...and keep your wits about you, as not all at this wild party is as it seems." 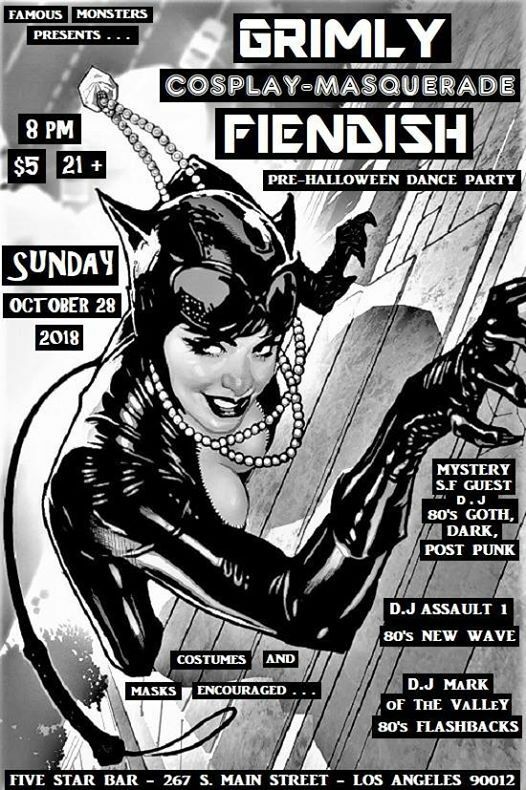 Deejay, dancing, prizes for three best costume categories; scariest, best couple or group, and best overall costume, and a raffle for roundtrip airline tickets for two! 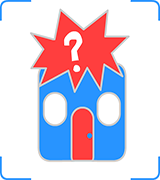 Plus more surprises! "LA's favorite Halloween extravaganza has found a new home! 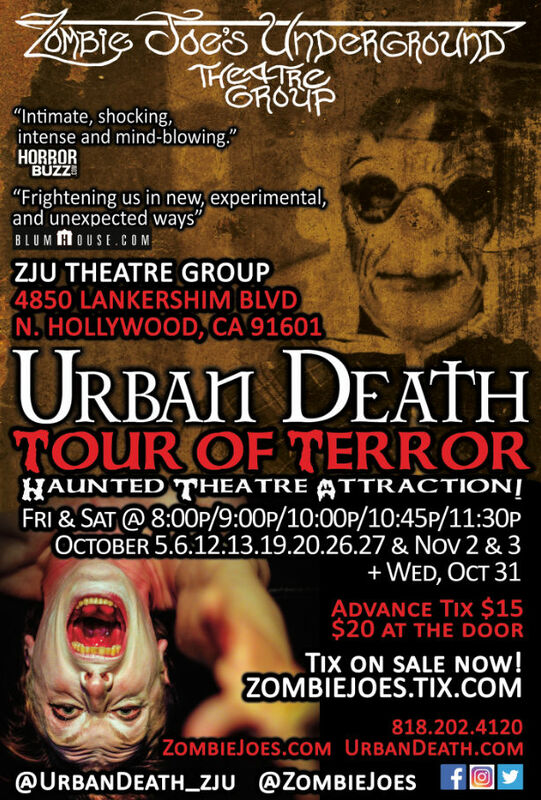 We're taking the party to DTLA this year to explore the haunted rooms of the historic Los Angeles Theatre." "King Tut's Tomb Comes Alive for its tenth Year Running at the amazing Egyptian Theatre Courtyard! 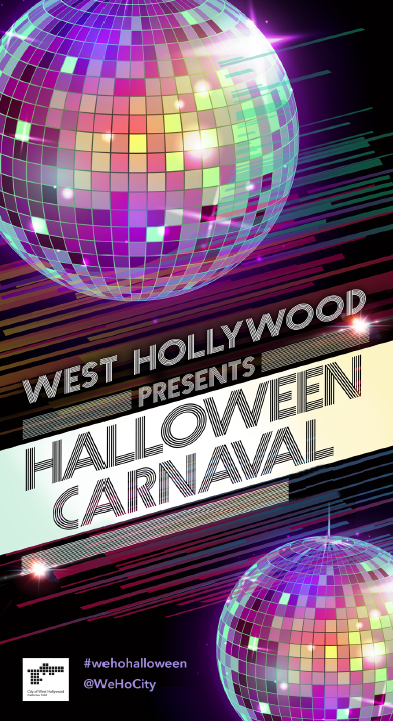 This 10th Annual event made a name for itself every year as the best selling and #1 rated party by HalloweenLA.com in Hollywood, California each and every year. This year it grows even larger when Top International House DJs headline the main stage. 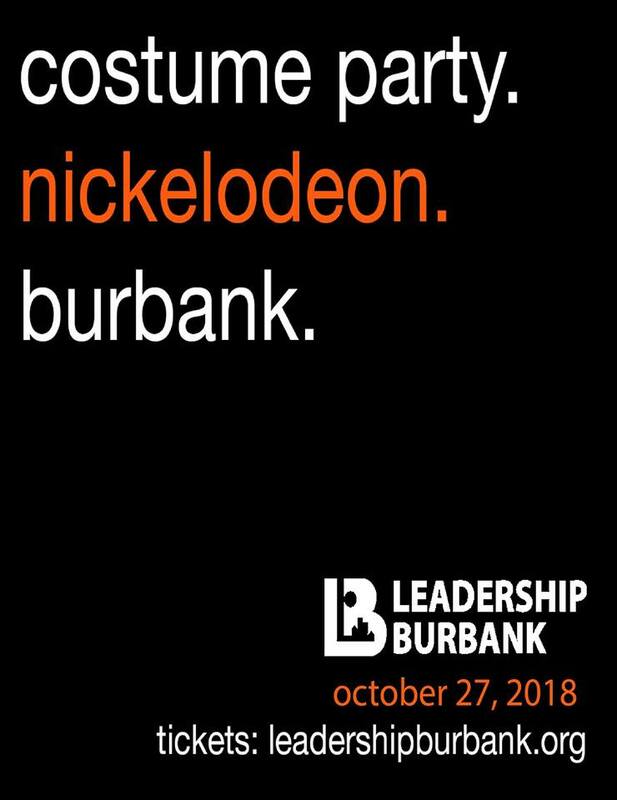 Also performing, LA’s Top DJ openers will rock the dance floor to get your groove on-- in full costume with all your friends!" 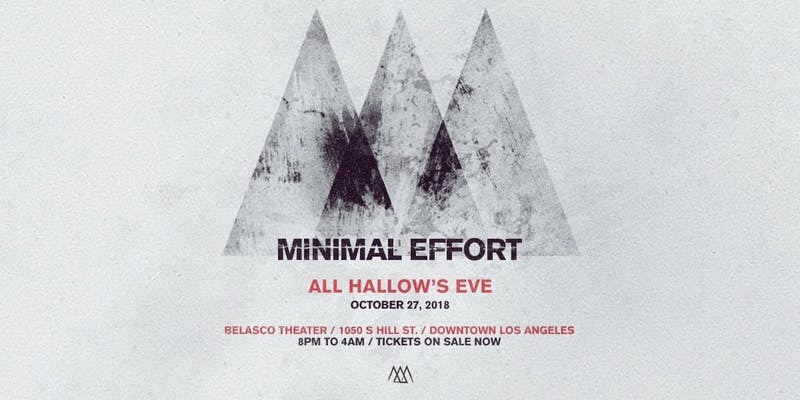 Minimal Effort returns to the Belasco Theater in DTLA on Saturday, October 27th, inviting out some of the world’s most in-demand selectors to Los Angeles. 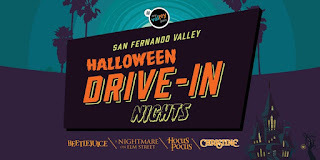 Haunted Night in Little Tokyo: The Block Party is a one night Halloween festival with music and entertainment, local food and retail vendors, beer garden and a costume contest. Japanese Village Plaza is the perfect destination for all the little goblins and ghouls looking for some sweet treats on October 31st. Small business owners in the Plaza will be handing out candies and treats for costumed kiddies. 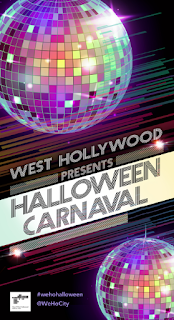 Wed, Oct 31, 6:00 p.m. to 10:30 p.m.
"Each year, the City of West Hollywood hosts its incomparable Halloween Carnaval — one of the most unique Halloween gatherings in the world. With an estimated attendance of several hundred thousand people, the Halloween Carnaval is the world’s largest Halloween festivity. Akin to Times Square in New York City on New Year’s Eve, it is one of Southern California’s largest events of any kind." 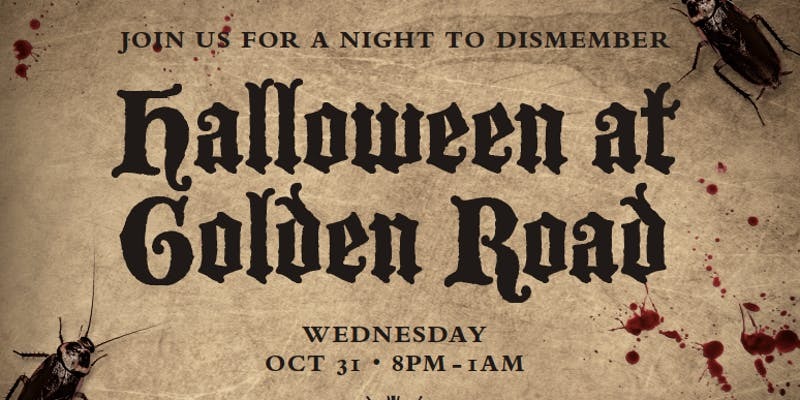 Featuring live music by Teenage Werewolves, pyschic readings (tarot + palm), a haunted house designed by Albert Reyes, and specialty brews.